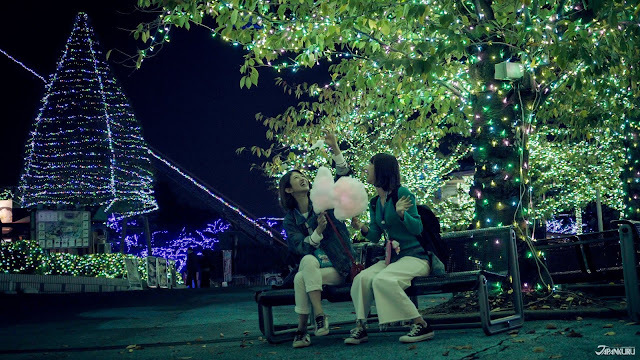 JAPANKURU: Tokyo's Biggest Amusement Park Yomiuriland's Light up Is Exactly Where You Need to Be This Winter! Tokyo's Biggest Amusement Park Yomiuriland's Light up Is Exactly Where You Need to Be This Winter! 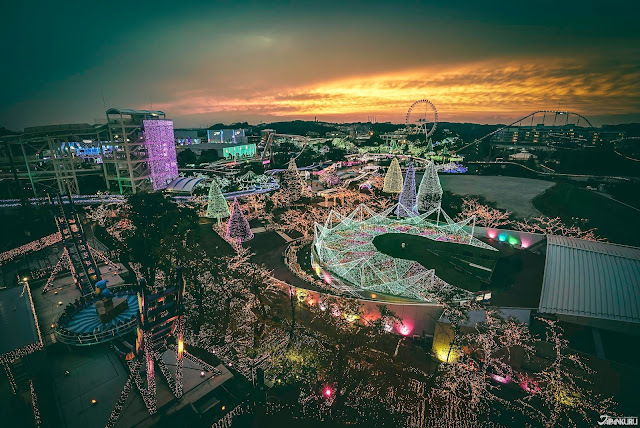 one of Japan's favorite amusement parks. is owned by the Tokyo baseball team, the Yomiuri Giants. 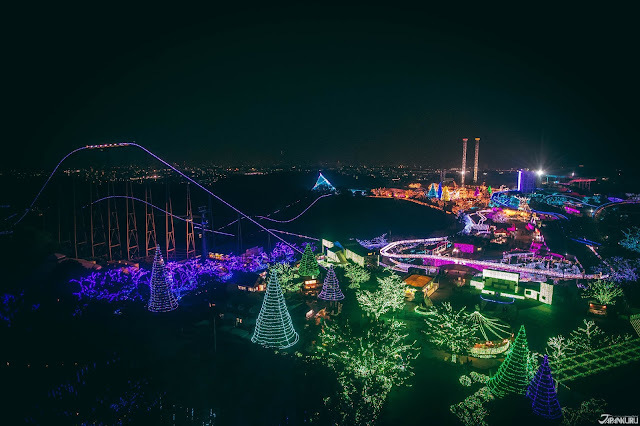 you can enjoy over 44 rides and attractions. in addition to the theme park. 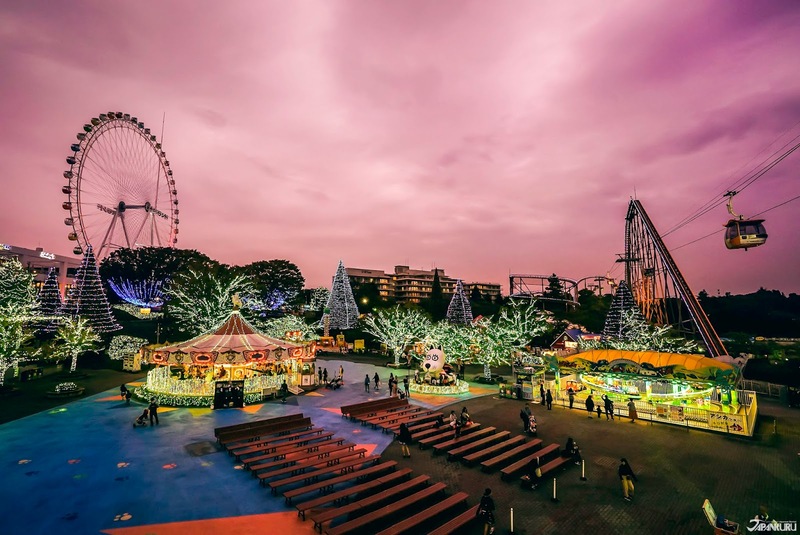 the pools are closed and Yomiuriland gets ready for their winter attractions. is the scene of wonderfully lit illuminations that shine across all the park. 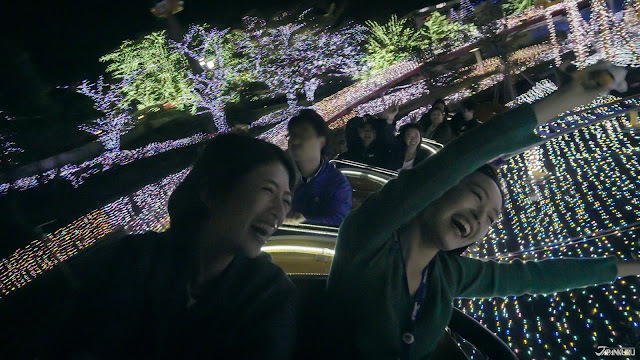 but we mean it when we say NONE OF THEM even come close to Yomiuriland Amusement Park. but as you are riding the rides as well! The illumination starts at 4pm and runs until the park closes at 8:30pm. You can see the light up in all seven different areas which are all close to another and have their own theme. 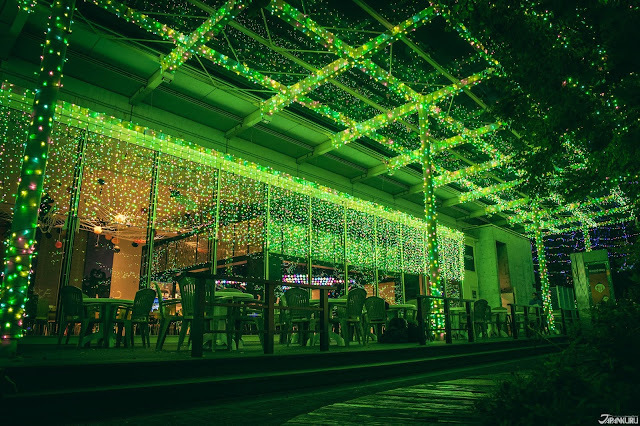 the beauty of the illumination! you take a gondola and it is the best opening view to Yomiuriland Amusement Park! and get a view of the whole park light up!! 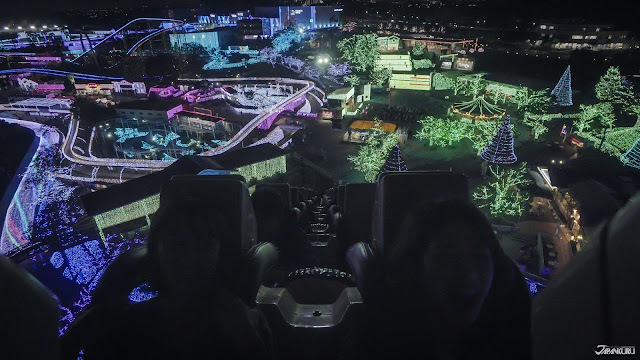 Yomiuriland's rollercoaster is the most popular attraction in the park. It runs at full speed while taking a number of turns and going up and down at a maximum of 110km/h in a forest which can feel season. the roller coaster is another great place to enjoy the light up from great heights. 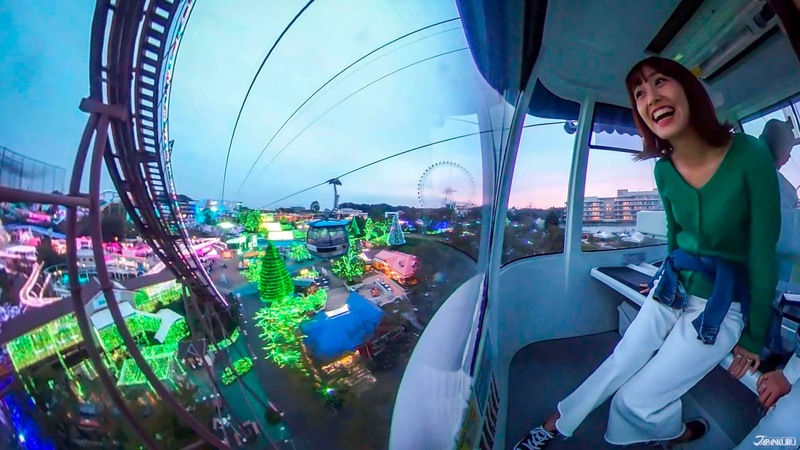 One more thing that we recommend is riding Ferris wheels in the night. The view from the Ferris wheel is so amazing!! you will find see all the areas, colors, and patterns in the park all at once. and food has an illuminant effect. 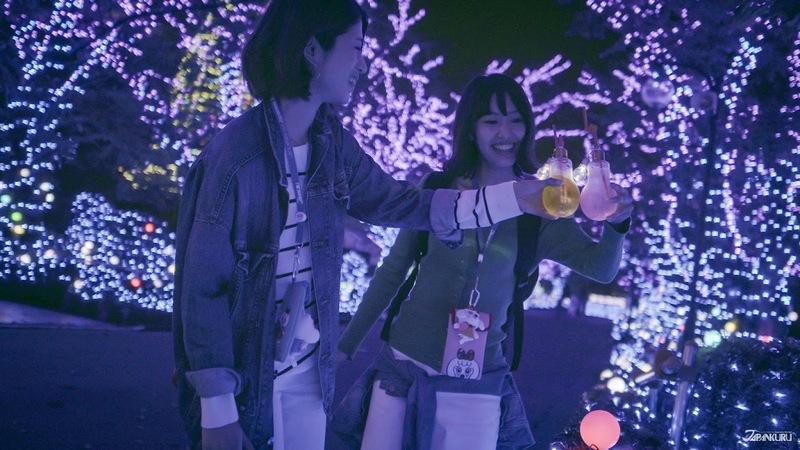 there are a few theme park snacks that go along with the light up theme! It wouldn't be an amusement park without plenty of food to munch on! 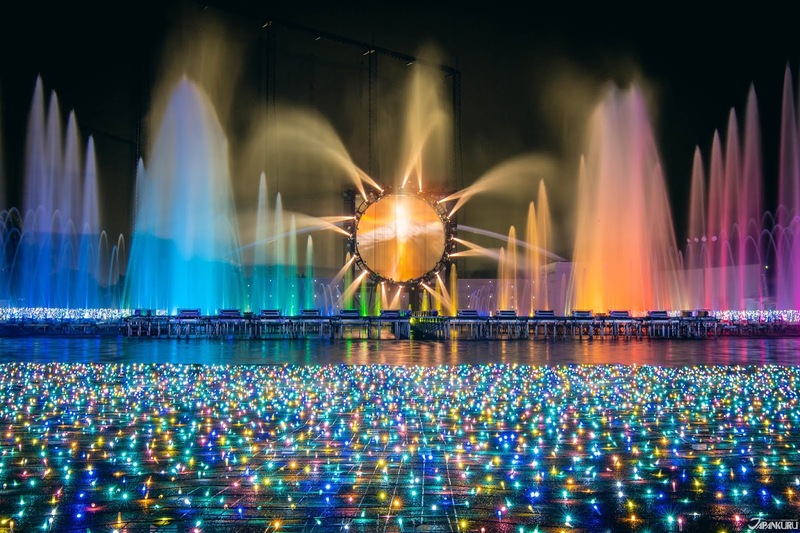 The highlight was a fountain show that runs every 15mins from 5pm to 8:30.
the poolside is vastly covered with beautiful lights. wanting to stay and see what was next. enabling a more impressive performance. 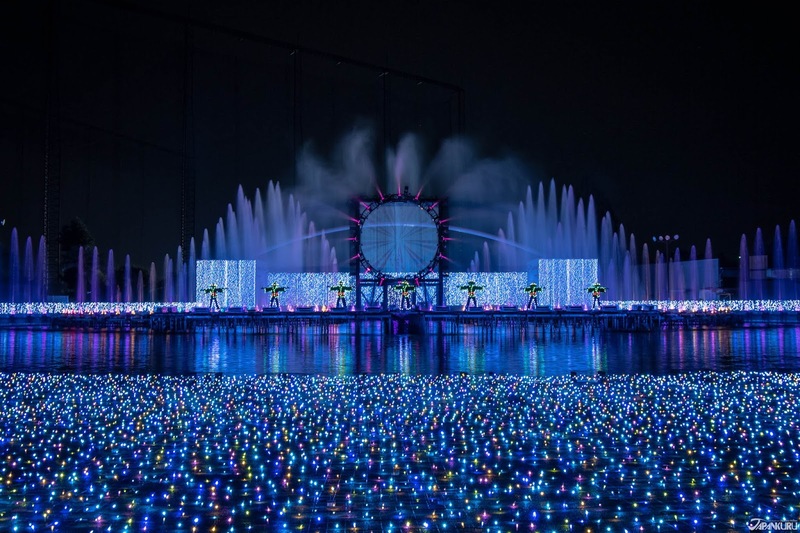 is a dance show synchronized to the movement of lights and music. at their "Hyu~doro Haunted House." filled with narrative and immersive activities. and must be able to solve the curse of the mansion by paying "the wish of destruction". that customers who purchase KIRIN Afternoon Tea can participate in. At the Yomiuriland's Jewellumination, everywhere in the park is illuminated with 5,000,000 colorful light making it look like millions of jewels shining in the dark creating a breathtaking view. Jewellumination is meant to represent precious jewels and is the largest scale illumination in the Kanto region. and themes to the park. 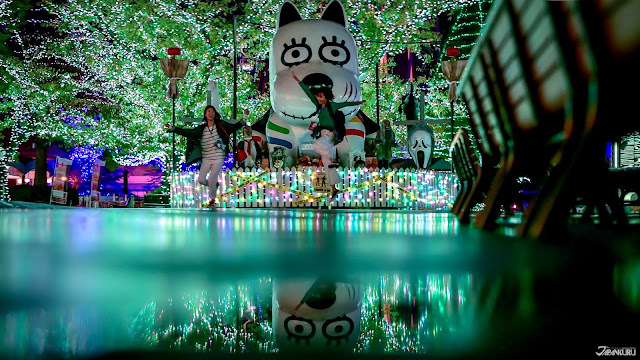 Yomiuriland is really my escape place to fill that void. and beautiful that could compare.